Recently I raised the question as to whether Google was ever going to make the leap from cloud pretender to cloud contender. One of the areas I felt it was playing second fiddle to Amazon is artificial intelligence (AI), but it's certainly trying to close that gap. Businesses of all sizes have been looking to the cloud to provide the infrastructure required to perform AI and machine learning (ML)-related tasks. Most organizations, particularly those just embarking on the AI/ML journey, don’t have the necessary infrastructure or the skills. That is why so many companies have turned to cloud providers for their AI needs. Because of that, all of the major cloud providers now offer Nvidia’s flagship V100 Tensor Core Graphics Processing Unit (GPU) as a cloud service. Nvidia has seen a sharp increase in enterprise adoption, as its GPUs are ideally suited to the needs of AI/ML compared to tradtional CPUs, but the technology does require some new skills. At Google’s Cloud Next 2018 event last week, the company announced it is the first cloud provider to make Nvidia’s Tesla P4 GPU available from the cloud in the U.S. and Europe. The strength of the P4 GPU is it is ideally suited to AI inferencing when real time and efficiency is required. The following are how businesses can best leverage the GPU. Responsive experience with real-time inferencing. There are many tasks where speed matters. This includes interactive speech, visual search, and video recommendations. As AI models increase in accuracy and complexity, traditional CPUs can’t keep up, and the Tesla P4 GPUs can cut latency by an order of magnitude. Video decoding. The Tesla P4 has a dedicated hardware-accelerated decode engine that works in parallel with the GPU, enabling it to transcode and infer up to 35 HD video streams in real time. The integration of deep learning into video pipelines lets organizations offer smarter video services. The inferencing engine that the Tesla P4 uses is based on Nvidia’s Pascal architecture and is designed to increase the performance of servers running deep learning workloads. 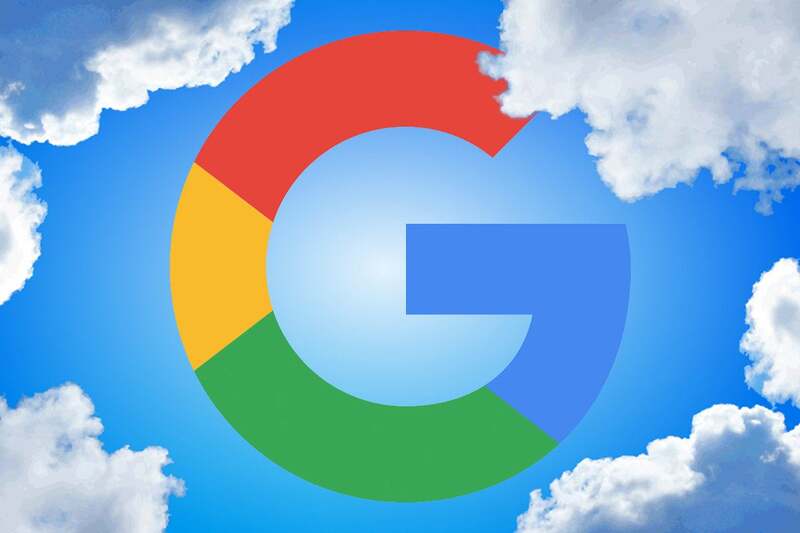 Google didn’t give a date for general availability other than saying it’s “coming soon” to its public cloud. Also at Next, Google made a bunch of noise about its new Tensor Processing Unit (TPU) and its TPU at the edge. A TPU can be thought of as small GPU that can bring AI-level processing to the edge in things such as Internet of Things (IoT) devices, drones, and robots. One of the issues with Google’s TPUs, though, is that they are closed and work only with Google Cloud Platform. Nvidia has actually been selling its Jetson TX2 GPU, which addresses the edge, for over a year and several companies have come up with interesting use cases. Lowes Home Improvement uses Jetson-powered robots to improve customer service and make employees more efficient. The LoweBot NAVii is an autonomous retail service robot built by Fellow Robots that uses voice recognition and an integrated touchscreen to answer basic customer inquiries. The robot is also outfitted with Jetson’s computer vision to automate inventory taking. This frees up employee time to deliver better service and complete back-of-the-house projects. It’s these types of applications that can be created by dropping small GPUs, such as Jetson or Google’s TPU, at the edge. The LoweBot NAVii uses Jetson's computer vision to automate inventory taking. Robots, drones, and other edge devices are becoming a bigger part of our lives and will play an important role in public safety, education, factory operations, oil and gas, and other use cases. CIOs should be looking to understand how edge AI can benefit their business, the only limitation is coming up with use cases. As machine learning and AI matures, businesses will become more reliant on GPUs. The Nvidia partnership with Google and other cloud providers let data scientists start using the technology immediately without having to spend a bunch of money on infrastructure.